or you’re not sure what you believe about God or Jesus, don’t worry. and we want to make it as easy and as welcoming as possible for you. 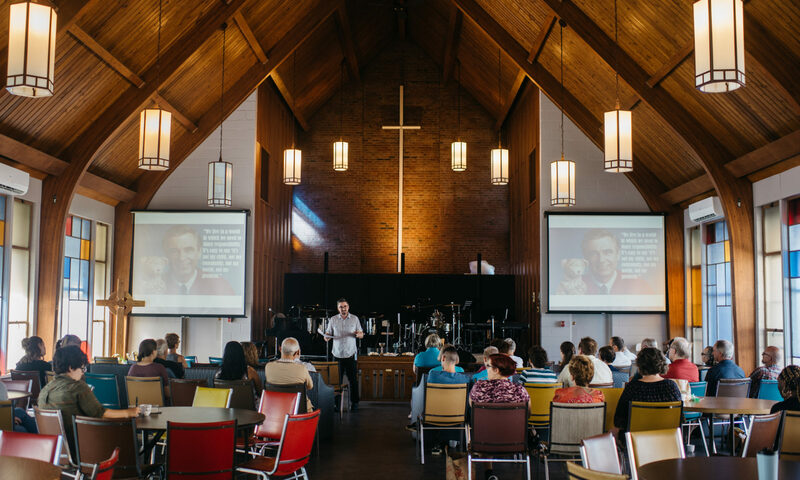 an atmosphere where we can explore our faith together. and hold a wide-range of perspectives, and all are welcome. and hope that you will add yours. 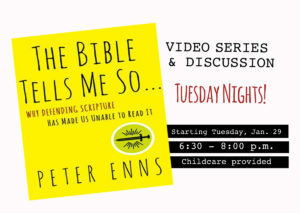 we will be gathering for a seven week video series inspired by Peter Enns book, So the Bible Tells Me So. 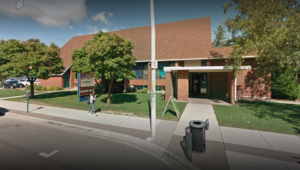 Join us on Tuesday nights from 6:30 – 8:00 p.m.